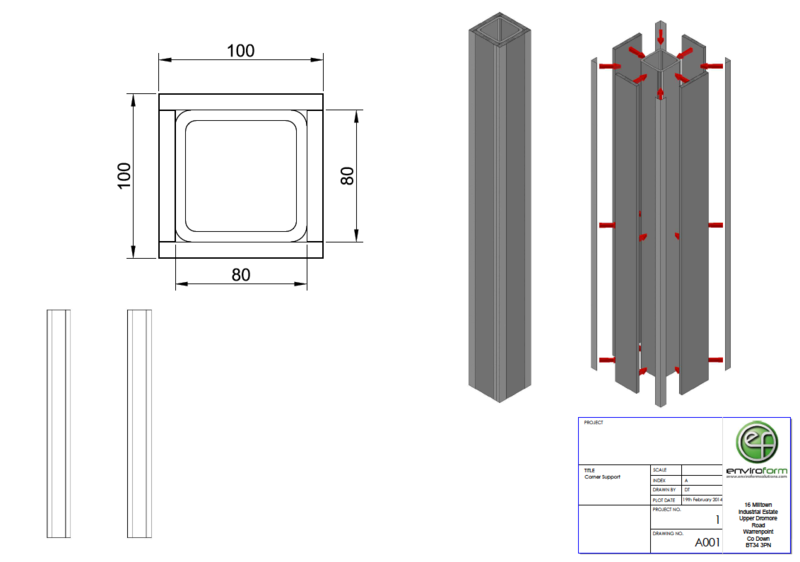 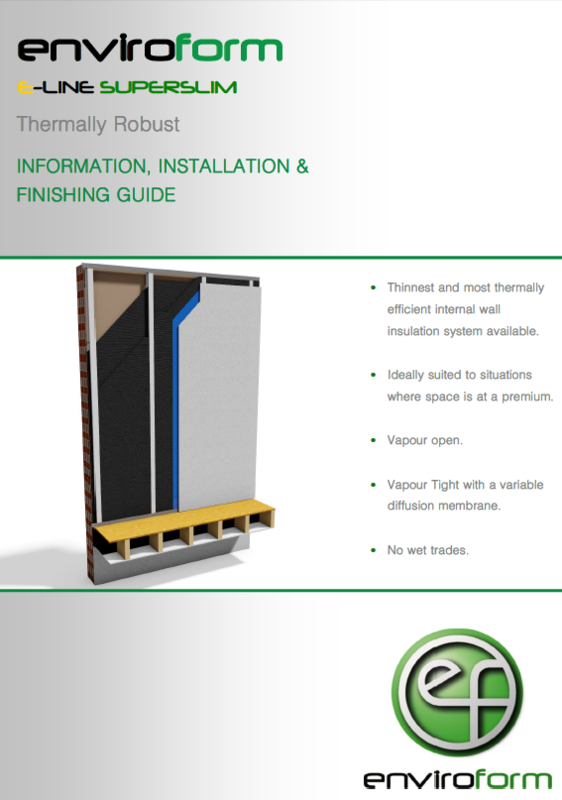 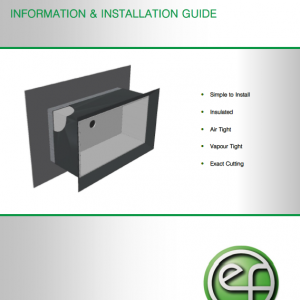 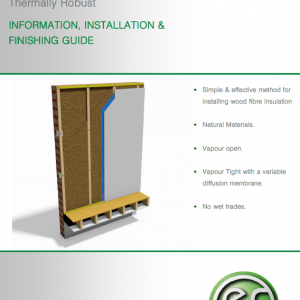 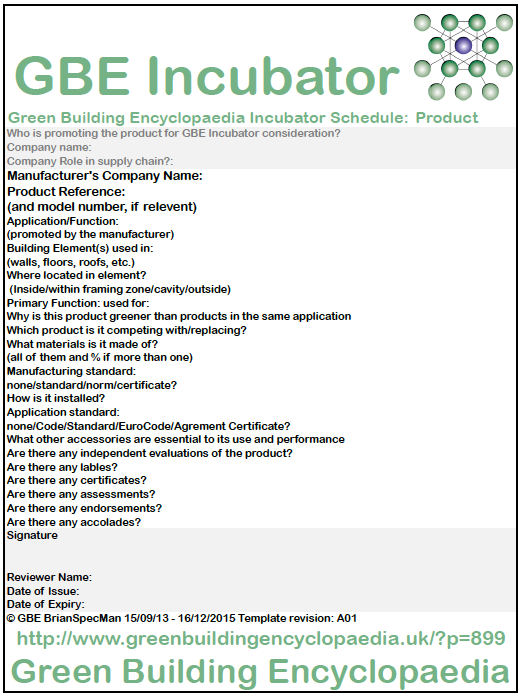 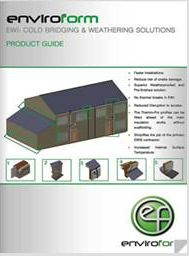 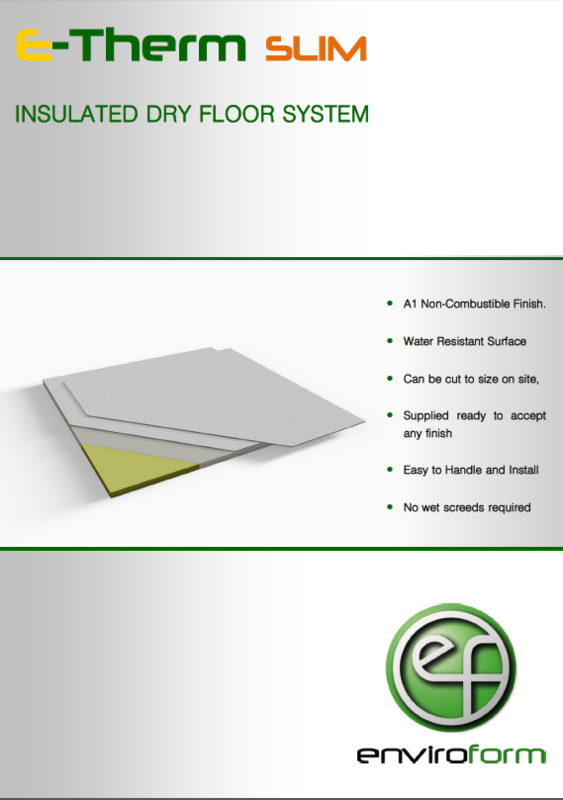 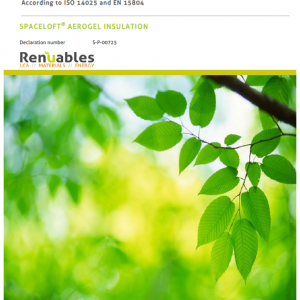 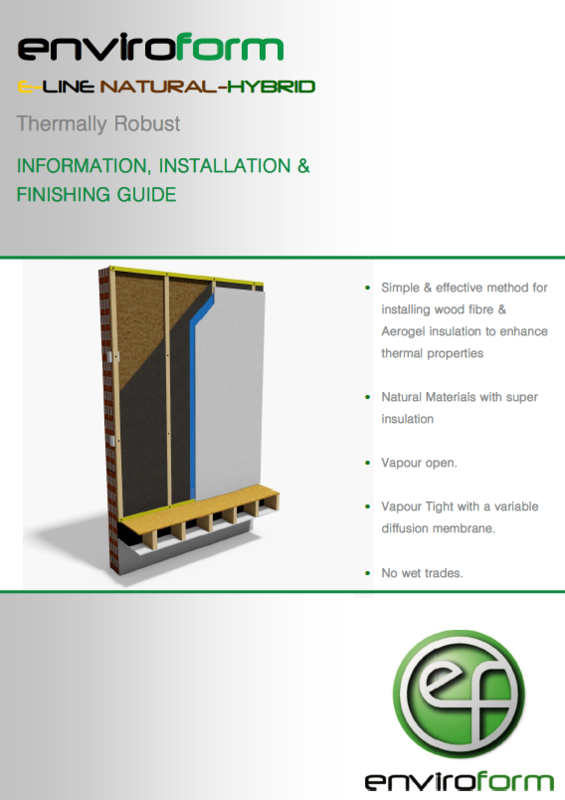 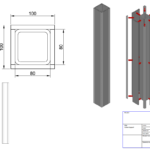 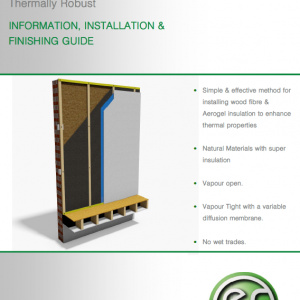 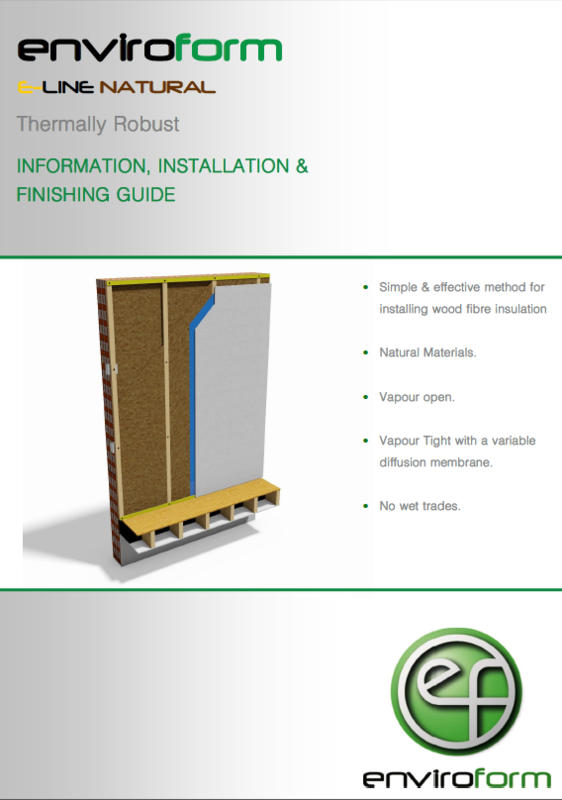 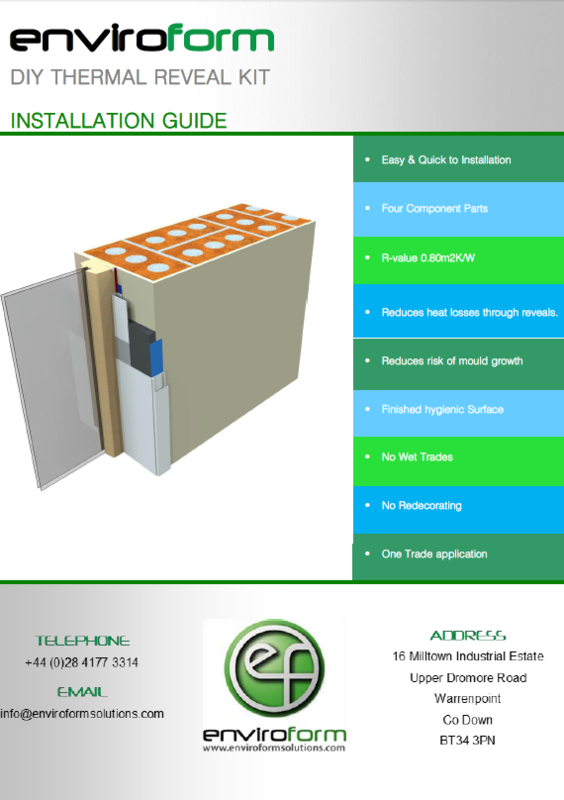 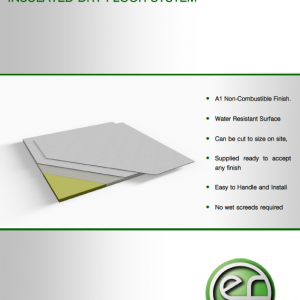 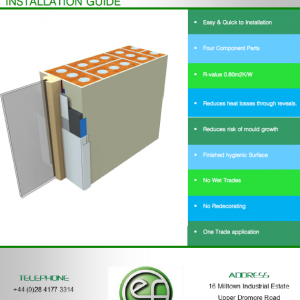 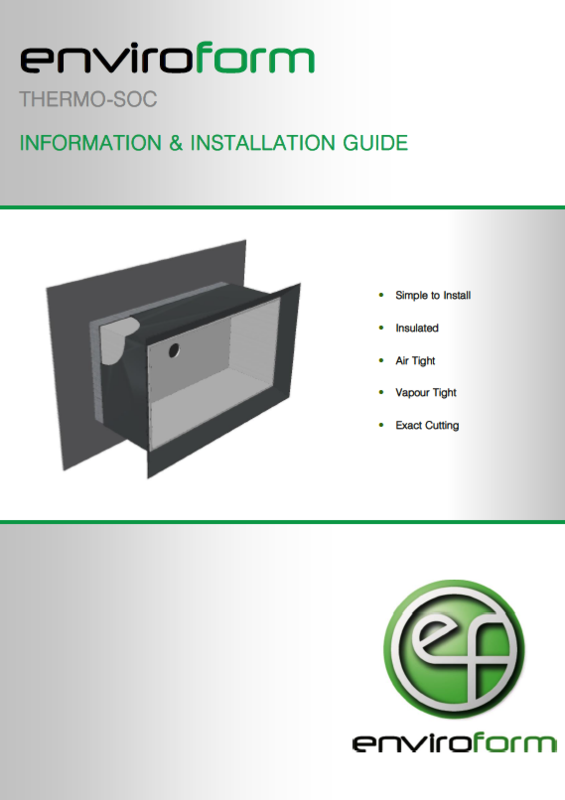 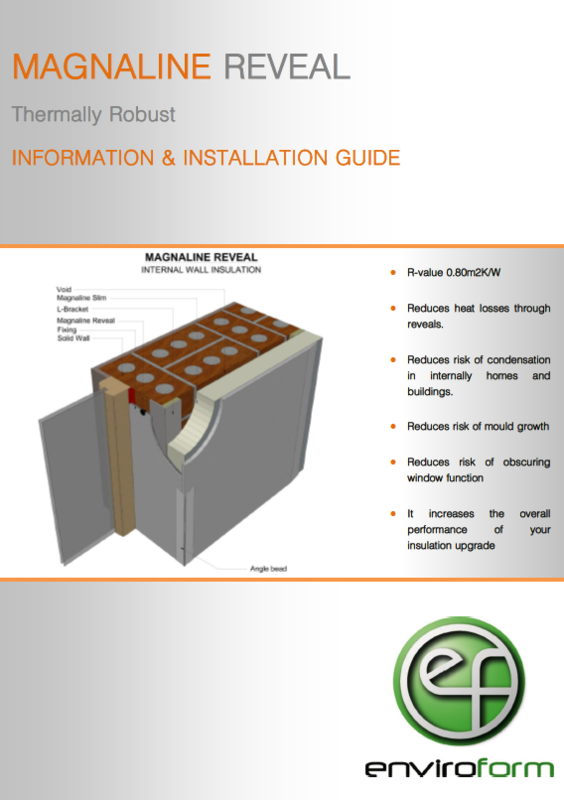 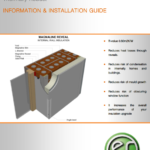 07/12/15: GBE Tabbed Manufacturer Page Template developed with Enviroform Solutions Ltd. content. 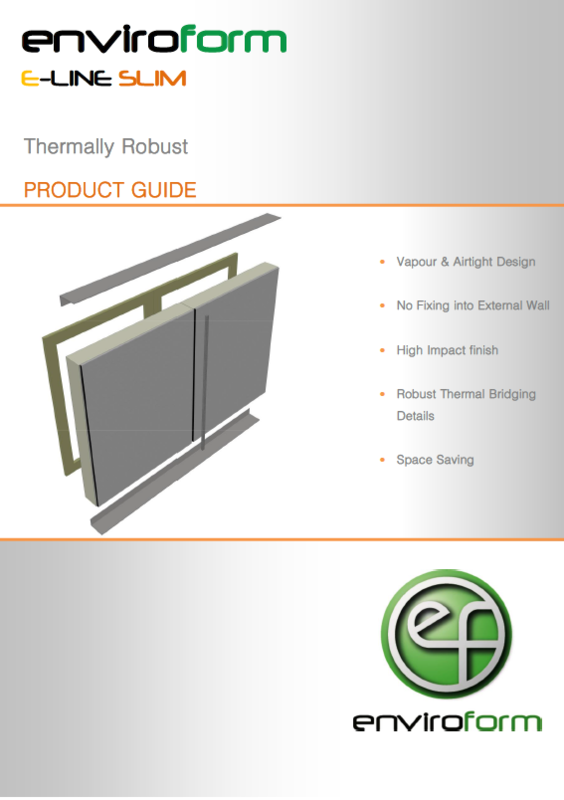 Company name: Enviroform Solutions Ltd.
Enviroform Solutions Ltd. have developed a number of unique products using Aerogel thermal conductivity insulation combined with various materials, to tackle the issue of cold thermal bridging and weathering at key junctions when installing External Wall Insulation is retrofitted to existing external solid walls. 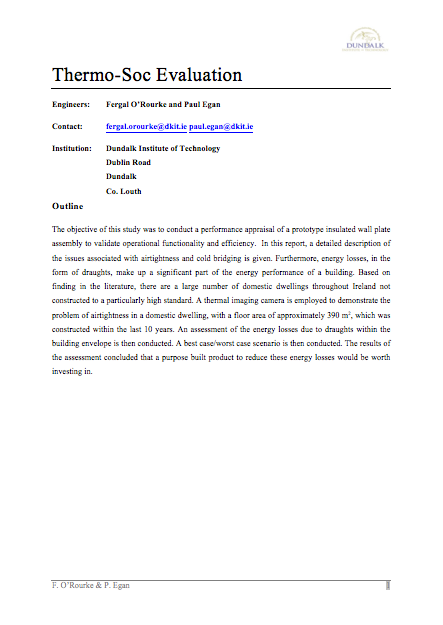 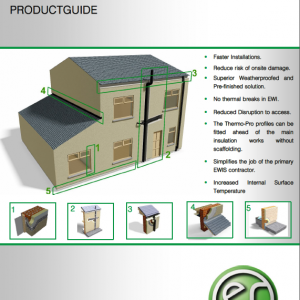 A Increased heat loss from a dwelling compared with what was assumed determined during energy modelling. 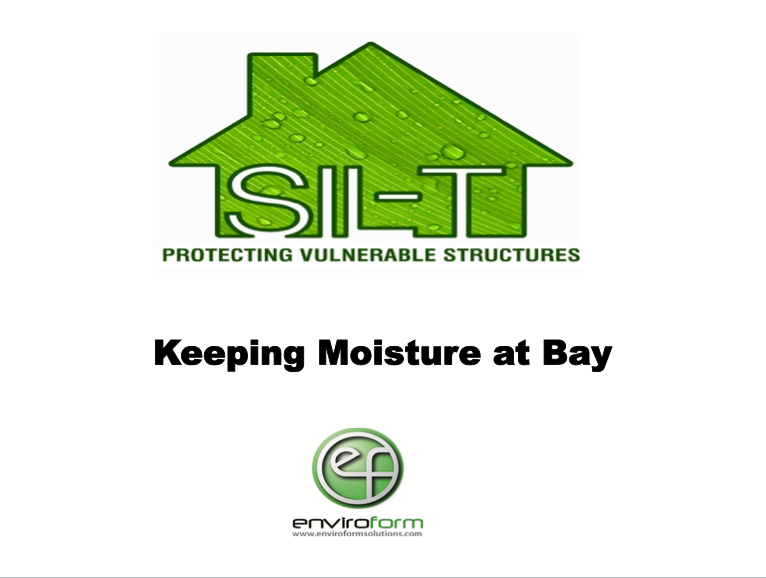 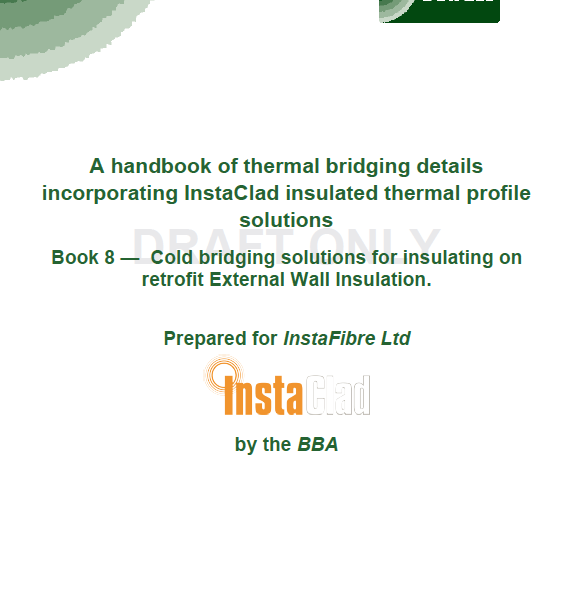 B The Risk of surface condensation or mould from lowered internal Surface temperature at or near the Thermal Bridge Junction. 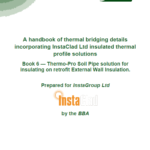 C Risk of mould growth from spores in surface condensation at or near the Thermal Bridge Junction. 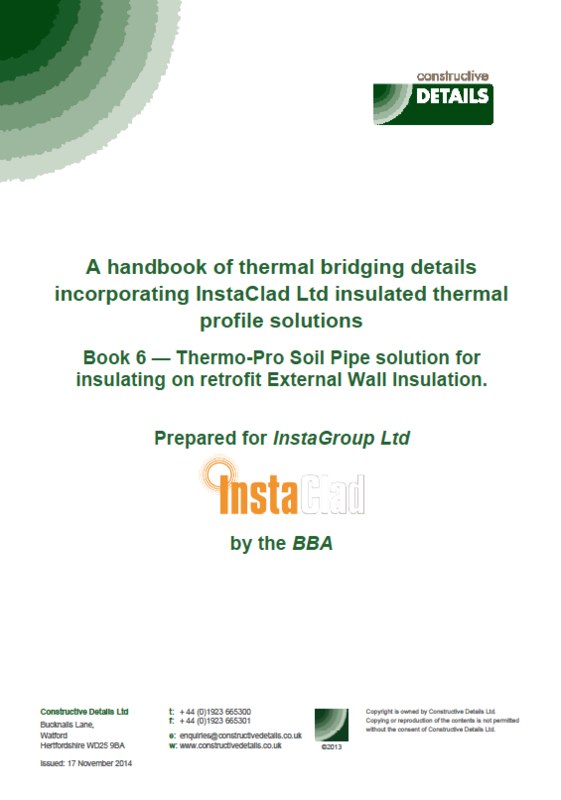 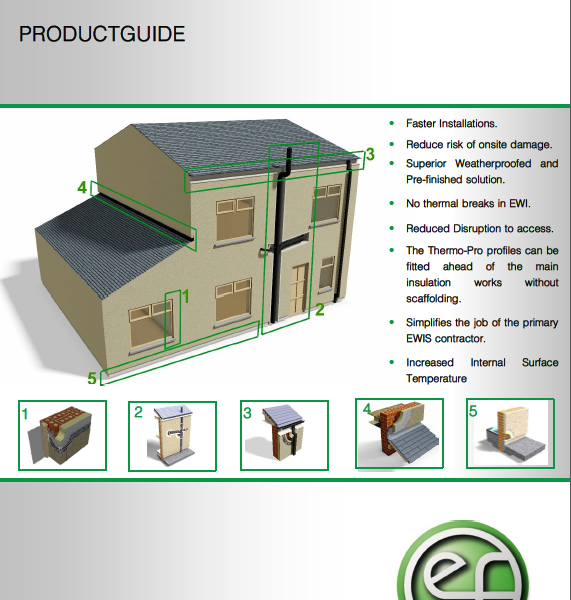 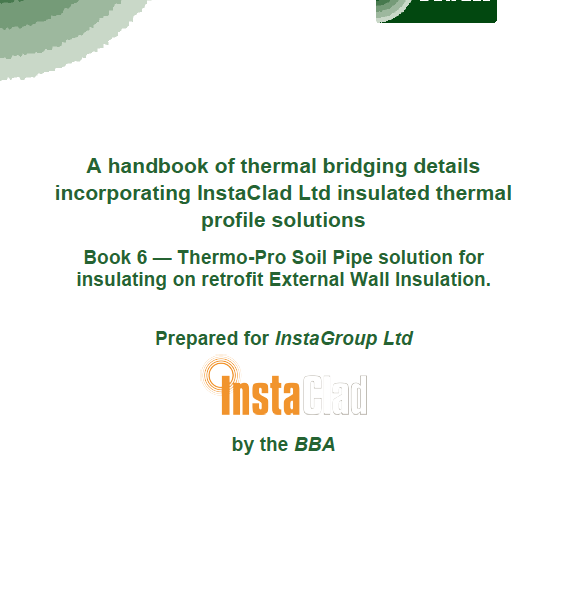 By introducing the Thermo-Pro® Soil Pipe insulated profile the linear thermal transmittance is reduced by over 70% and the internal surface temperature is increased by 2.2oC significantly reducing the risk of surface condensation reducing the risk of mould and creating an unhealthy indoor environment. 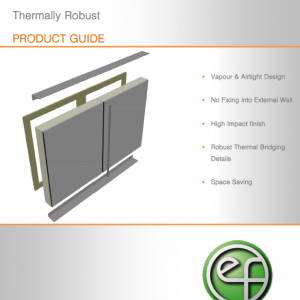 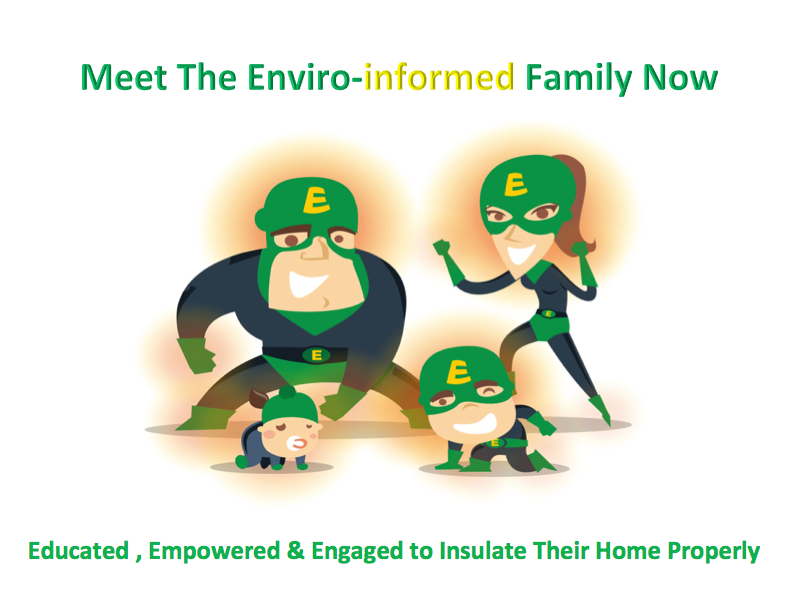 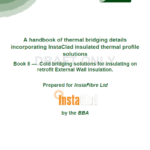 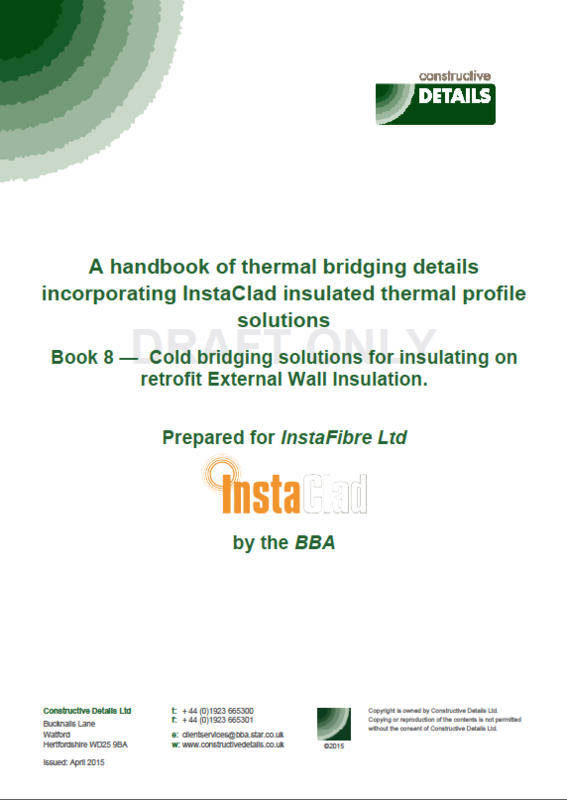 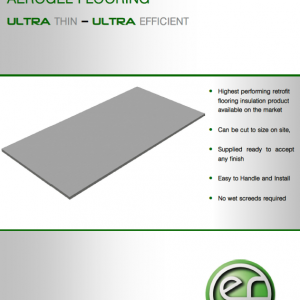 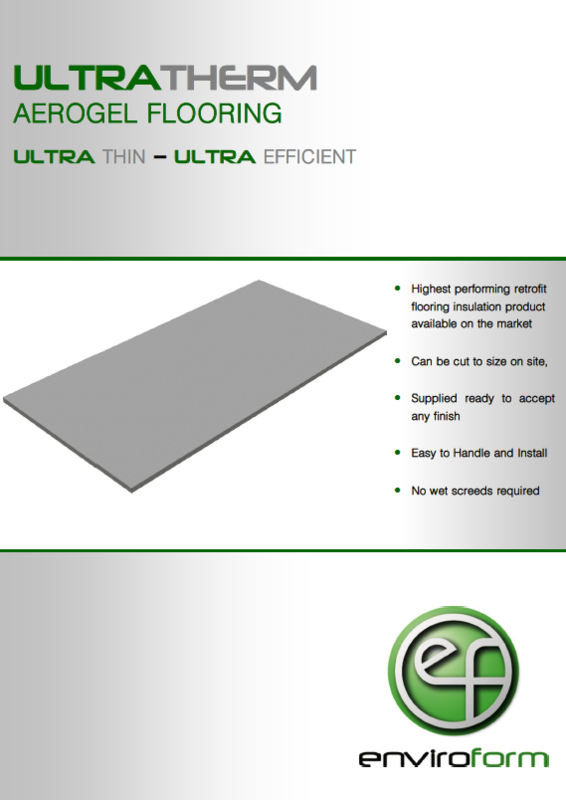 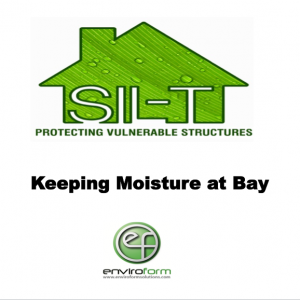 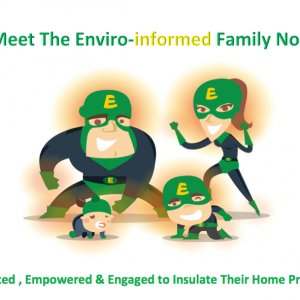 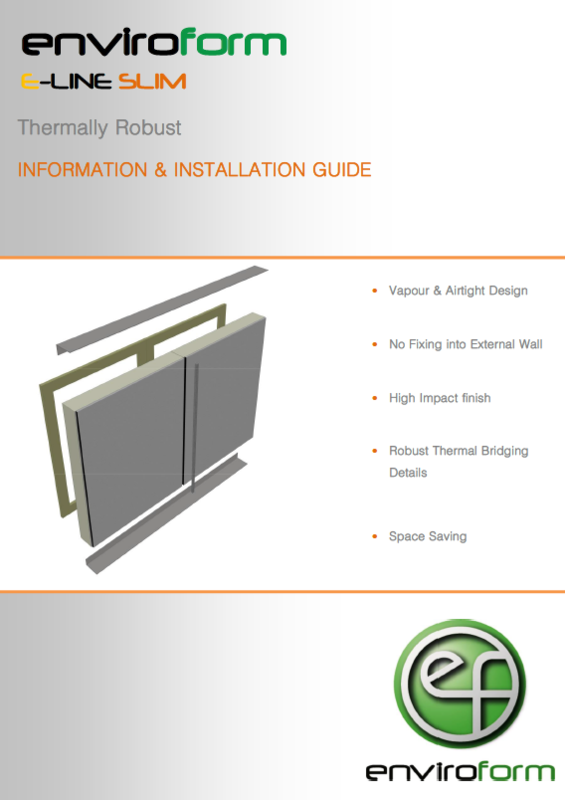 Enviroform Solutions Ltd. have developed a number of unique products using Aerogel thermal conductivity insulation combined with various materials, to tackle the issue of cold thermal bridging and weathering at key junctions when installing External Wall Insulation. 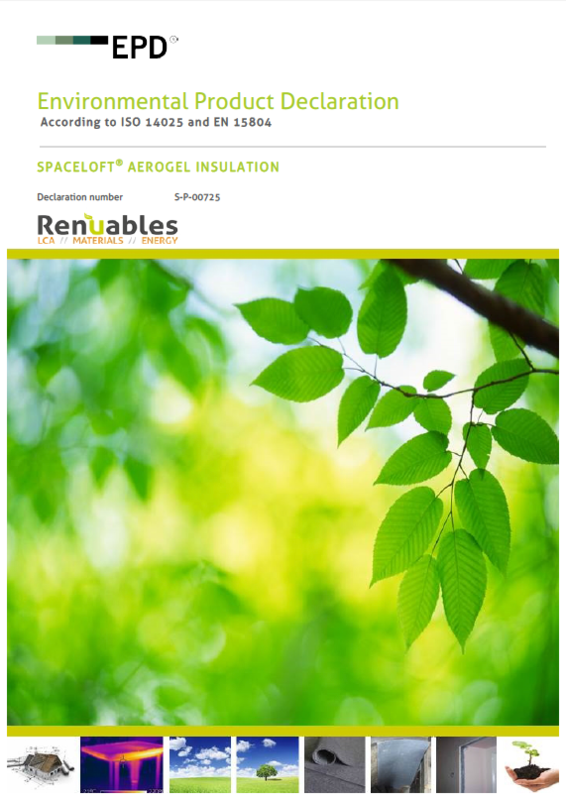 What are this Company’s environmental credentials? 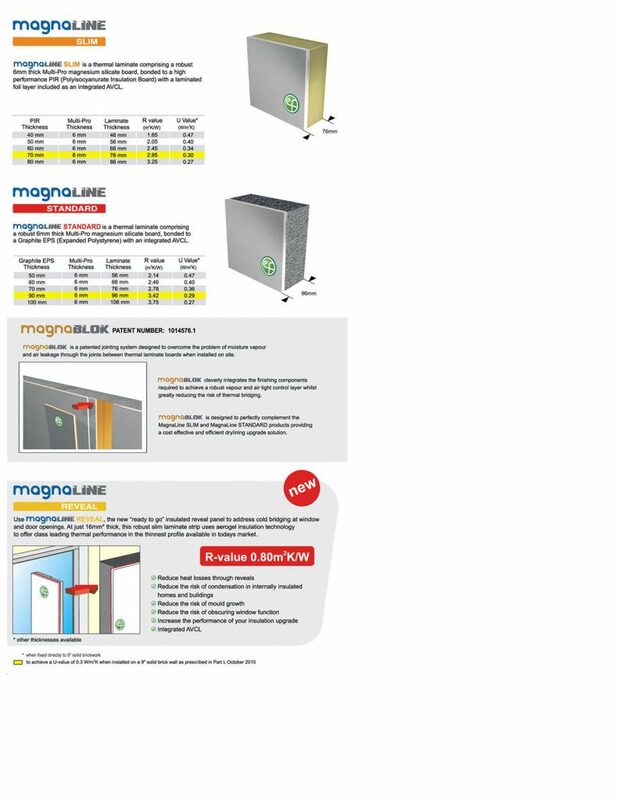 How can this Company improve? 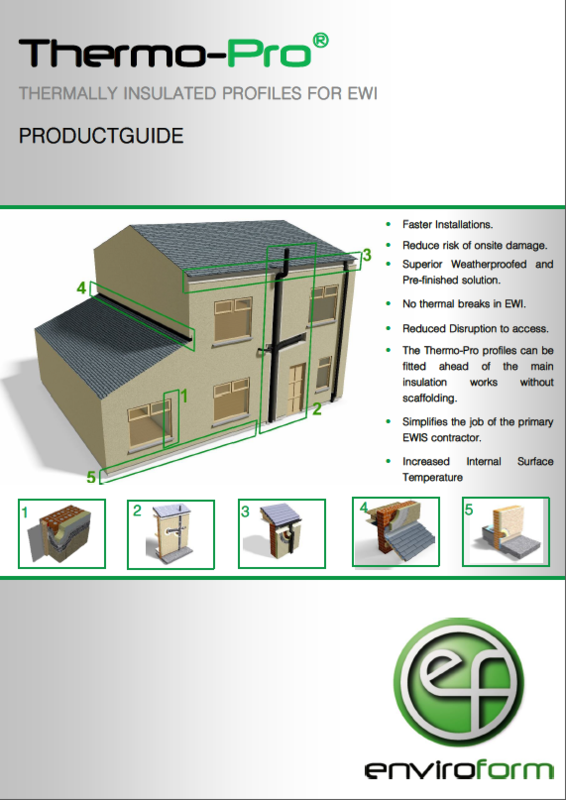 Accessories by Enviroform Solutions Ltd.
EWI External Wall Insulation System by Enviroform Solutions Ltd.
Thermo-Soc Accessory by Enviroform Solutions Ltd.
IWI internal wall insulation by Enviroform Solutions Ltd.
Insulating cladding by Enviroform Solutions Ltd.
Therm0-Soc Accessory by Enviroform Solutions Ltd.
How well insulated are our homes? 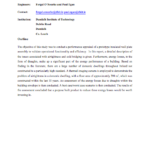 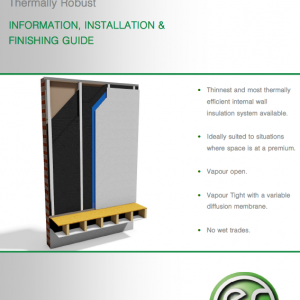 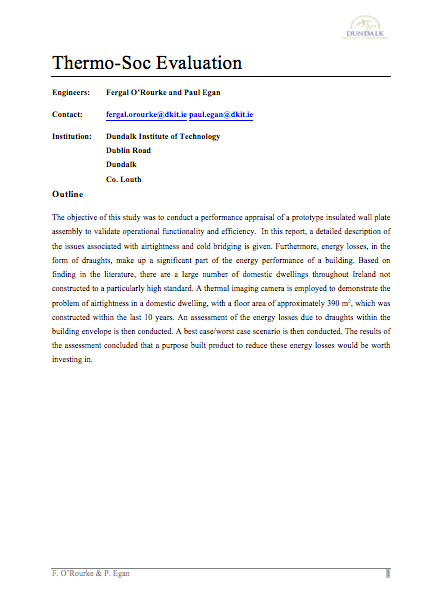 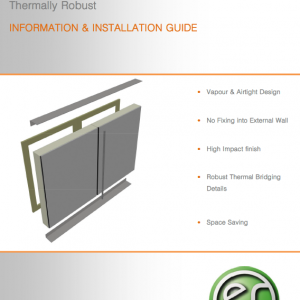 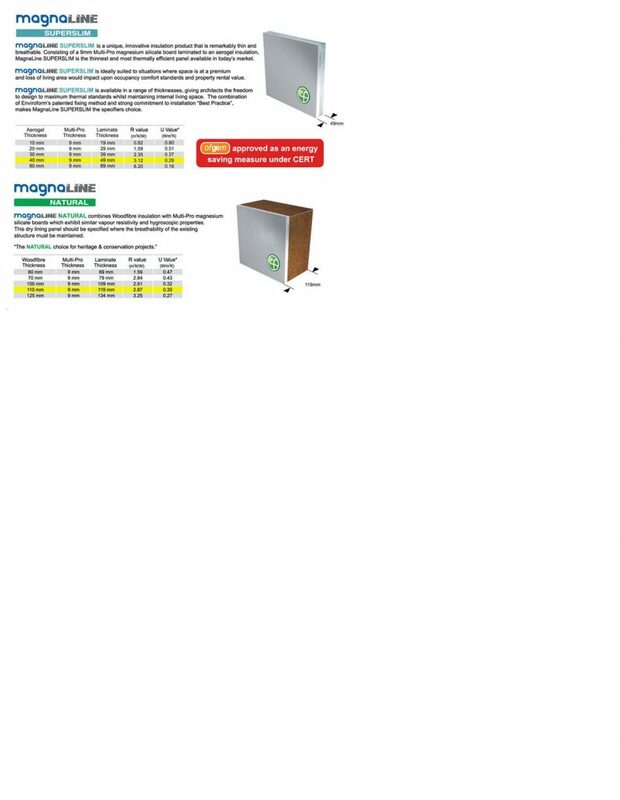 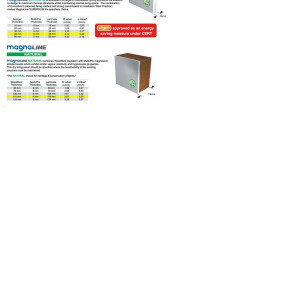 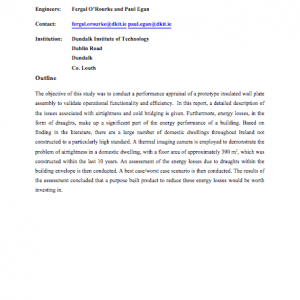 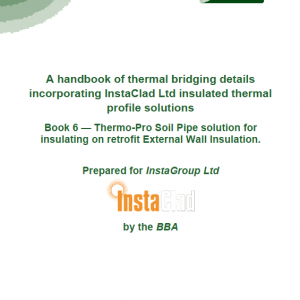 Wall Insulation: Thermo-soc. 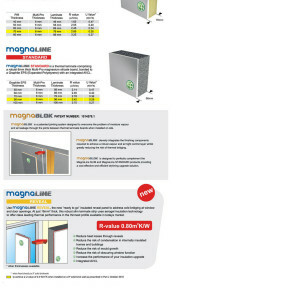 Prevents heat loss through sockets.